Guy R. Gibson is a lifelong resident of Roseville. He is a graduate of Roseville High School, UC Davis, and The University of the Pacific, McGeorge School of Law, where he was a member of the Traynor Honor Society. After graduating from law school, Mr. Gibson returned to Roseville to practice law with his father, Howard Gibson, under the firm name of Gibson & Gibson. His legal practice emphasized estate planning, business & real estate law. He is a certified specialist in probate, estate planning, and trust law by the State Bar of California. Mr. Gibson has always been very active in civic and community affairs. He has served on the Roseville City Board of Education, and two different city commissions. He was the 1998 President of the Roseville Chamber of Commerce, and a past President of the Placer County Bar Association. Guy is a board member with the Placer Community Foundation. Guy is married to Sigrid Gibson, and has three children, Howard, Gina & Alexandria. Ernest H. Tuttle, IV is a fifth-generation attorney and has a deep-rooted passion for helping clients with their legal matters. Mr. Tuttle graduated from the University of Redlands with a B.A. in Government, and McGeorge School of Law in Sacramento, California. 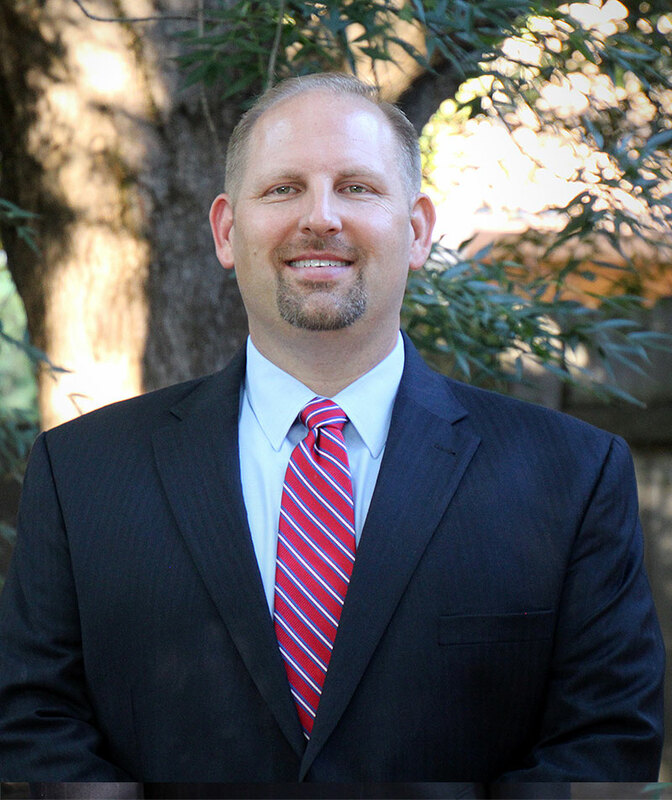 After graduating law school, he remained in the Sacramento area to develop his law practice. 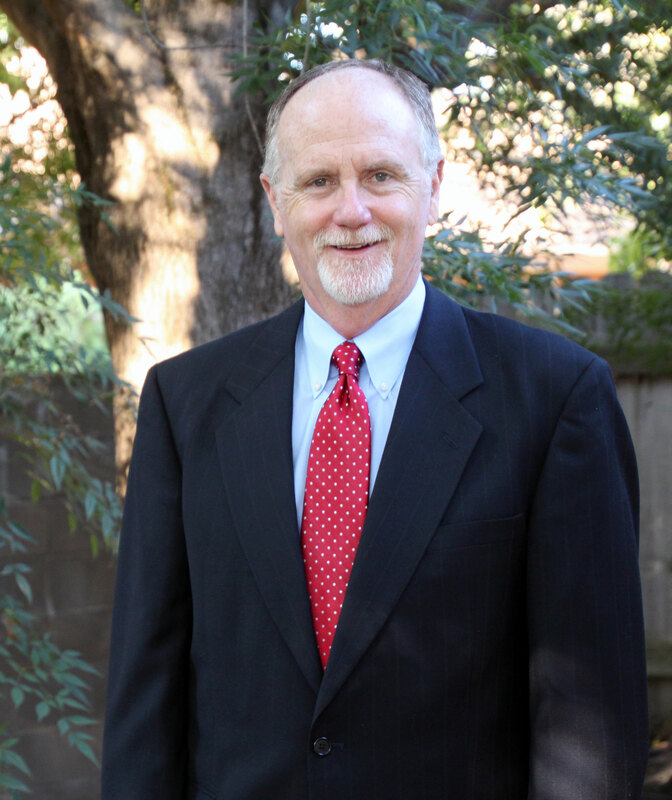 Mr. Tuttle is a certified legal specialist in Estate Planning, Trust and Probate Law. As a legal specialist in this field, he prepares Trusts, Wills, Powers of Attorney, Advance Health Care Directives as well as Conservatorships, Probate and Trust Administration. His other practice area is in education law, helping teachers navigate legal matters regarding their employment and credentialing. Mr. Tuttle is an active member in the Roseville community both personally and professionally which have included, serving on the Board of Directors for the Rotary Club of Roseville, membership in the South Placer Estate Planning Council and Placer County Bar Association, as well as coaching for his children’s sports.